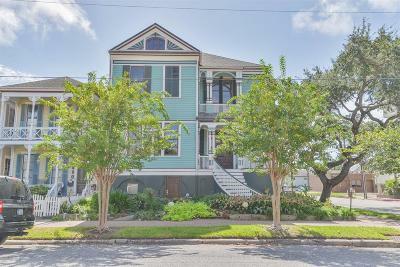 Imagine living in one of the most photographed homes in our lovely East End Historic District! 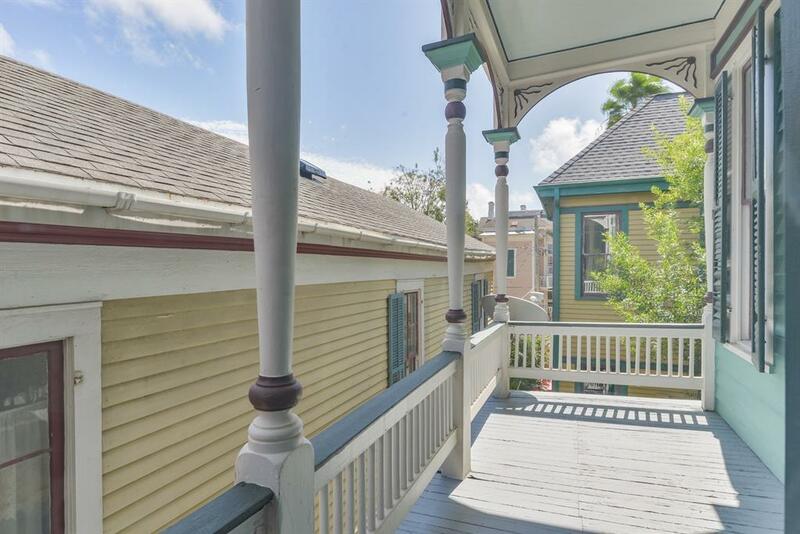 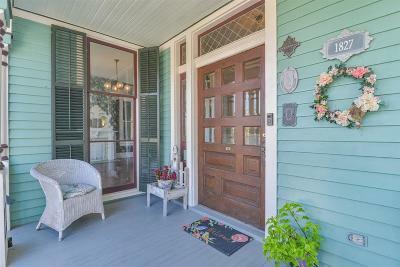 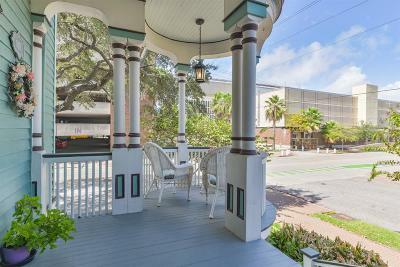 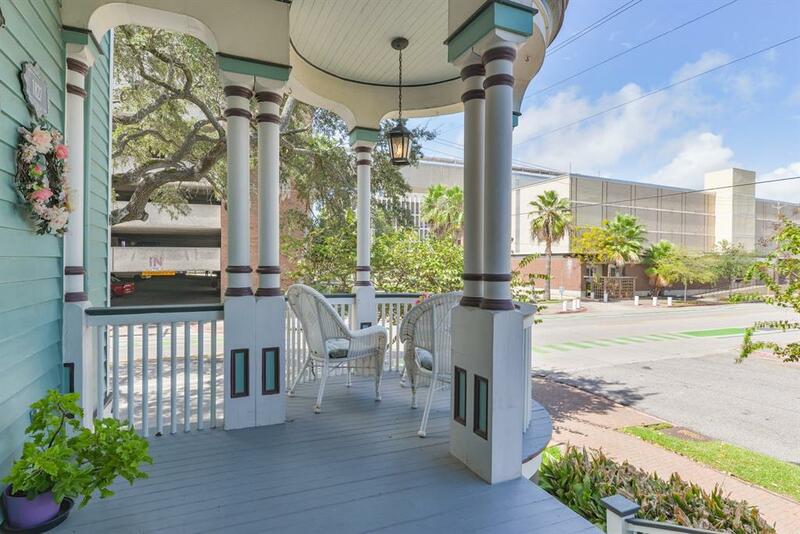 The front porch alone has captivated residents and tourist alike since the 1895 MAUD J.H. 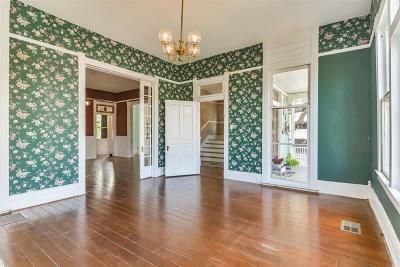 MOLLER HOUSE was built . 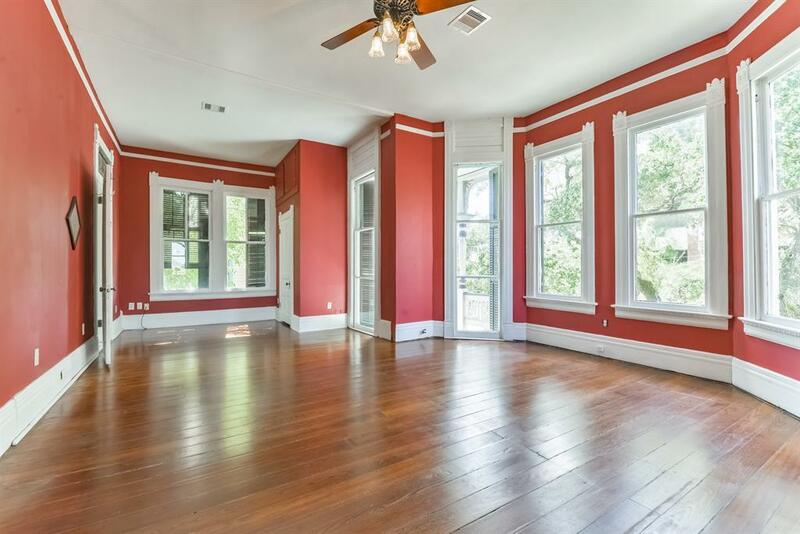 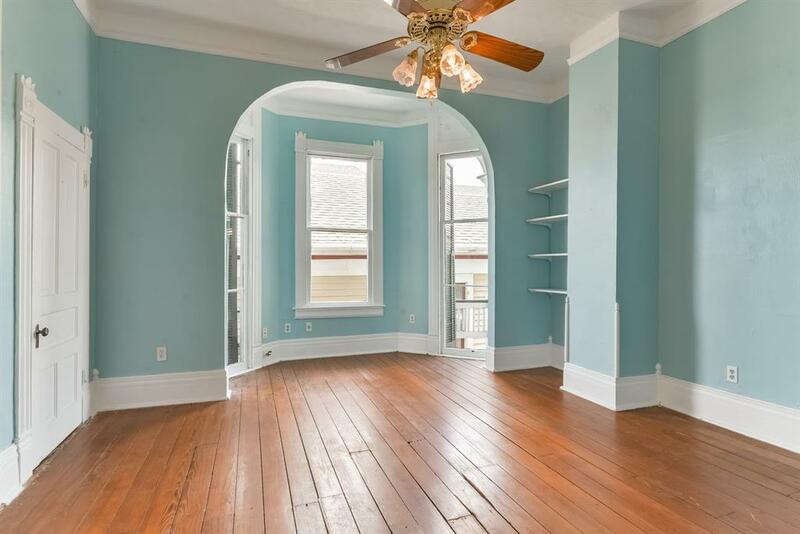 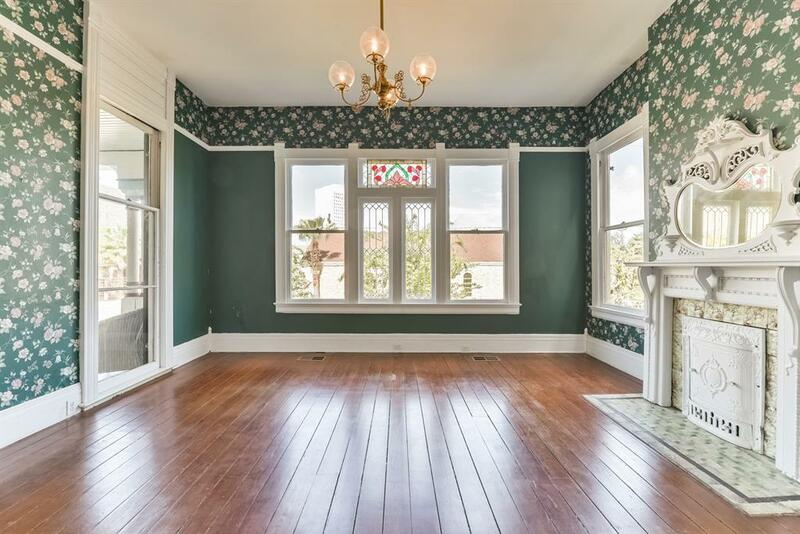 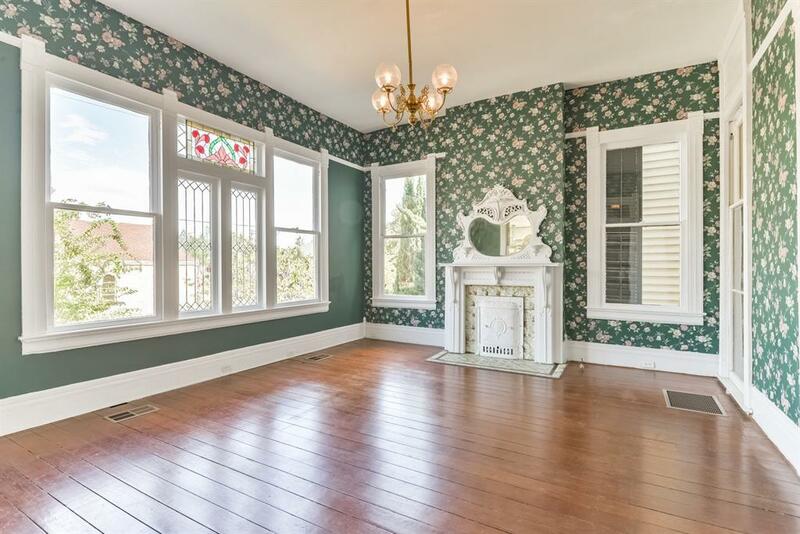 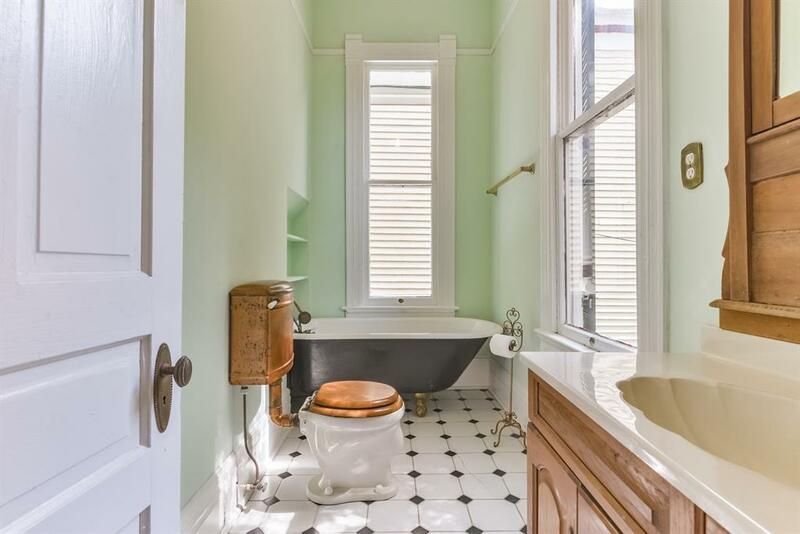 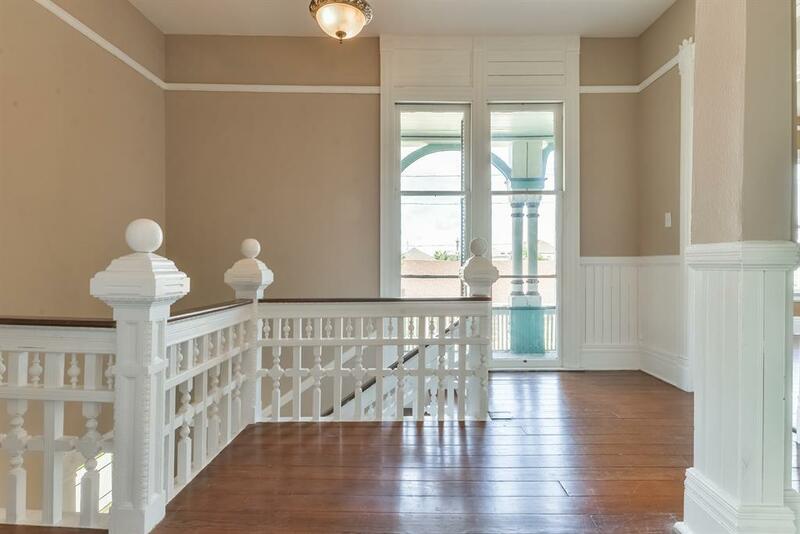 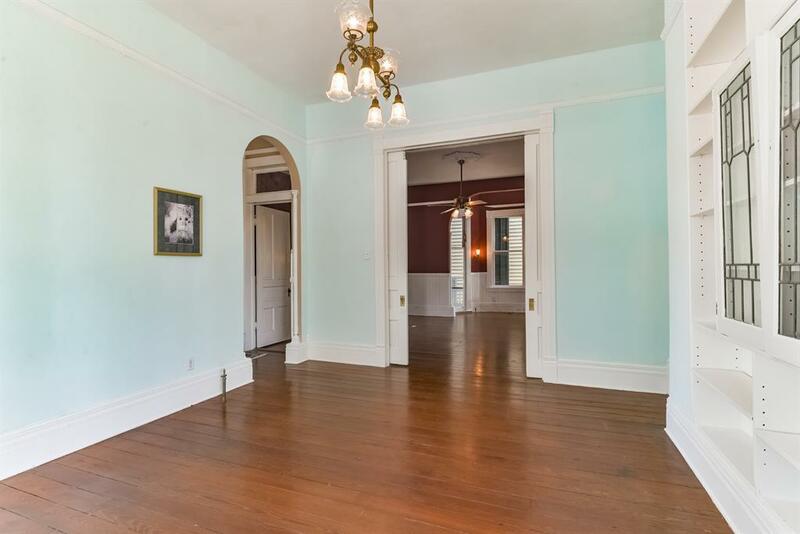 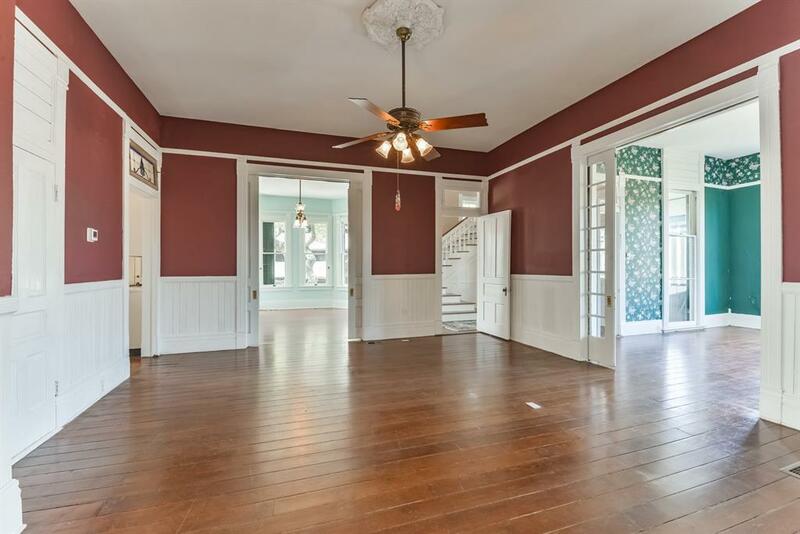 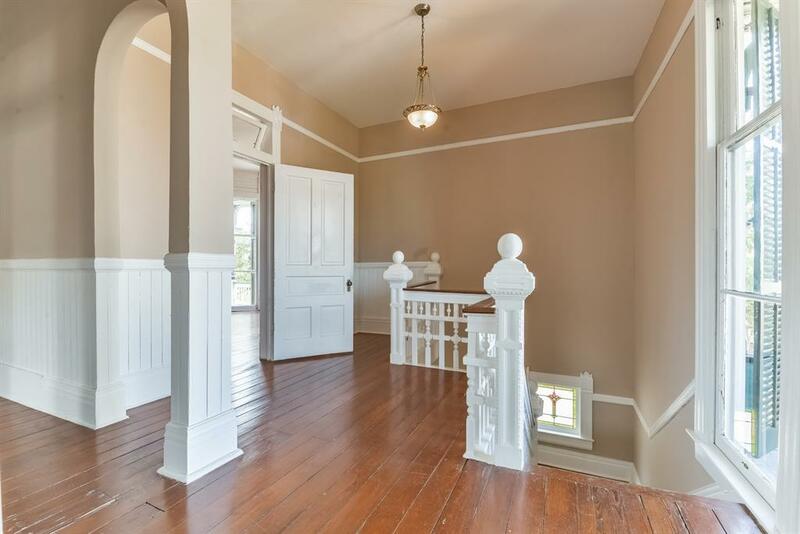 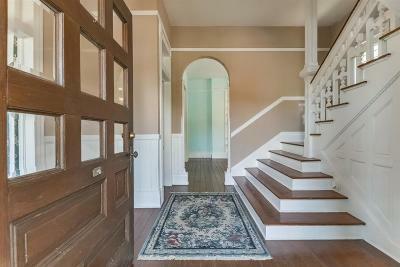 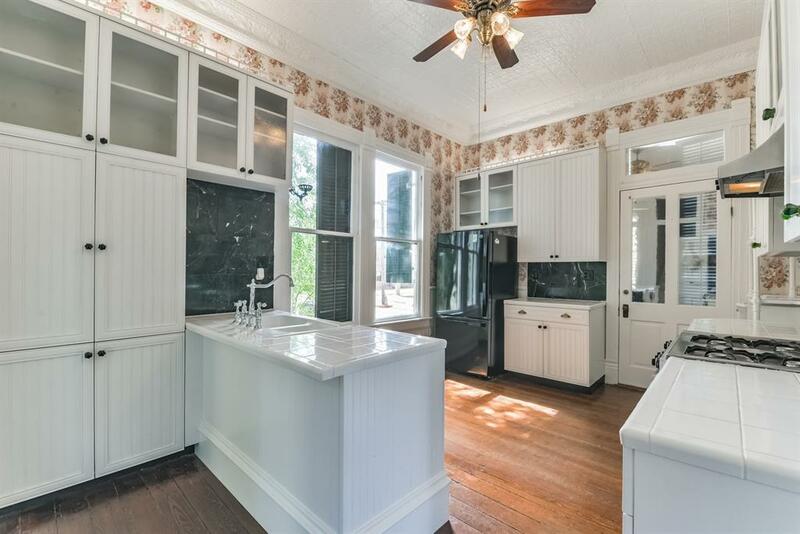 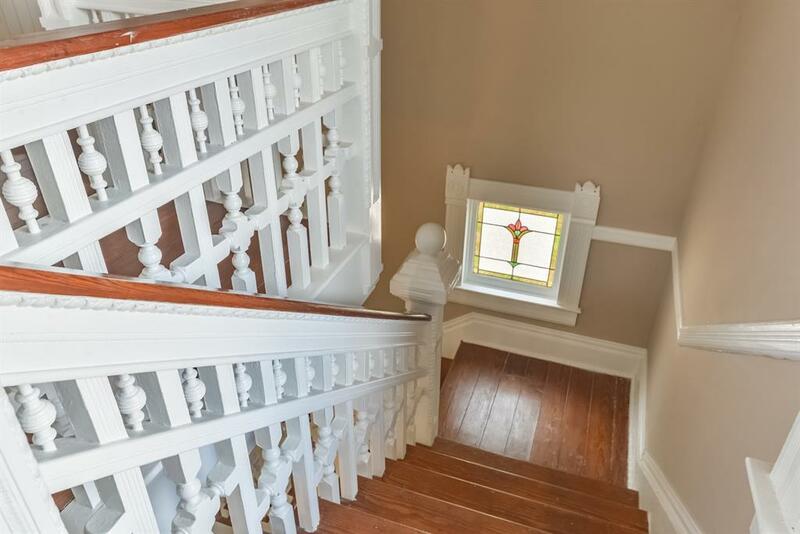 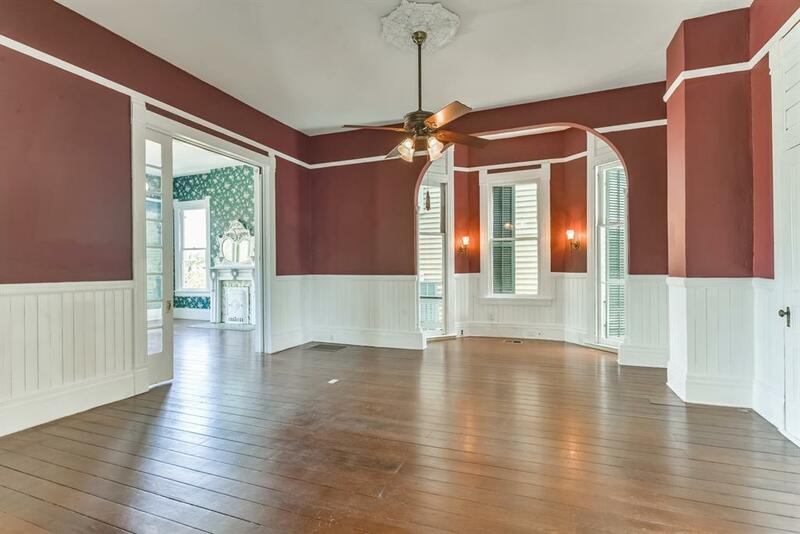 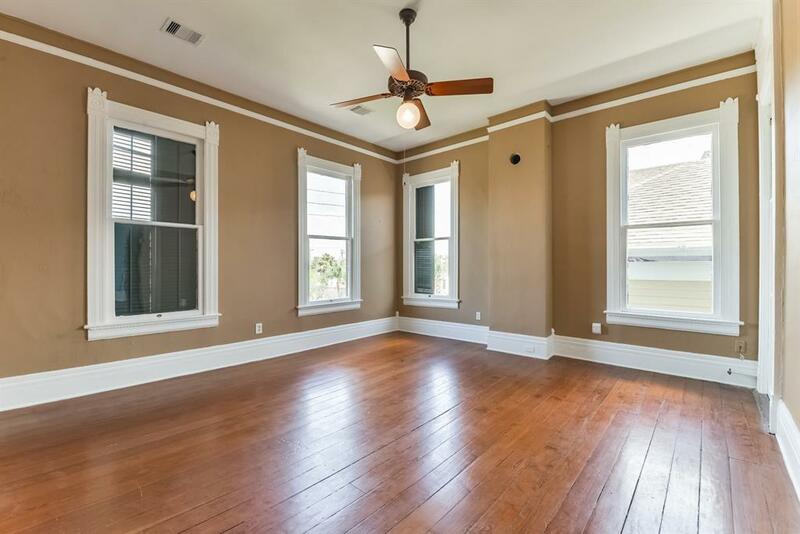 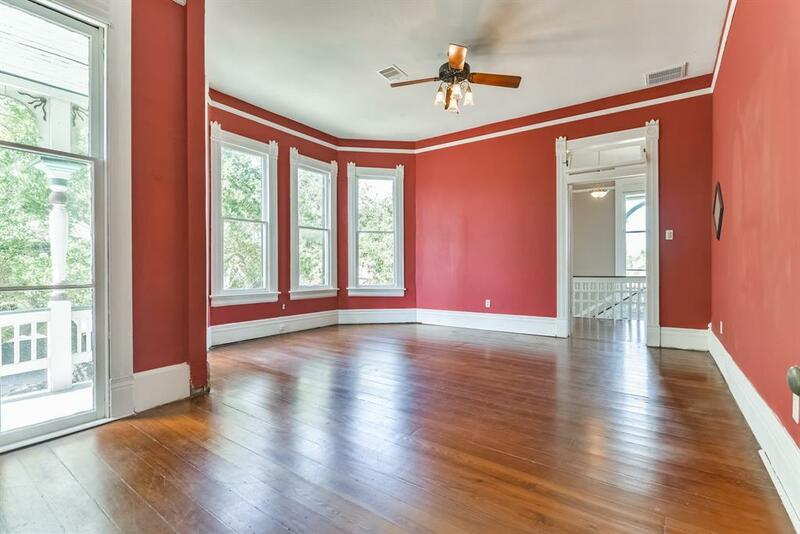 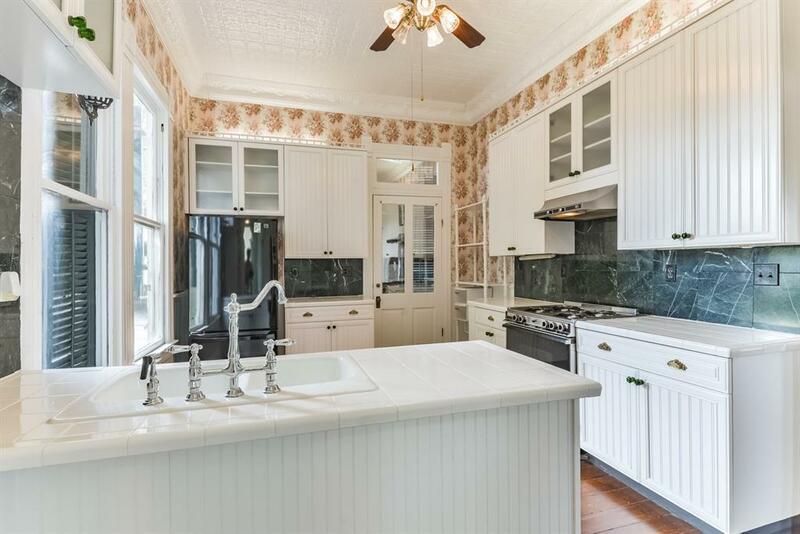 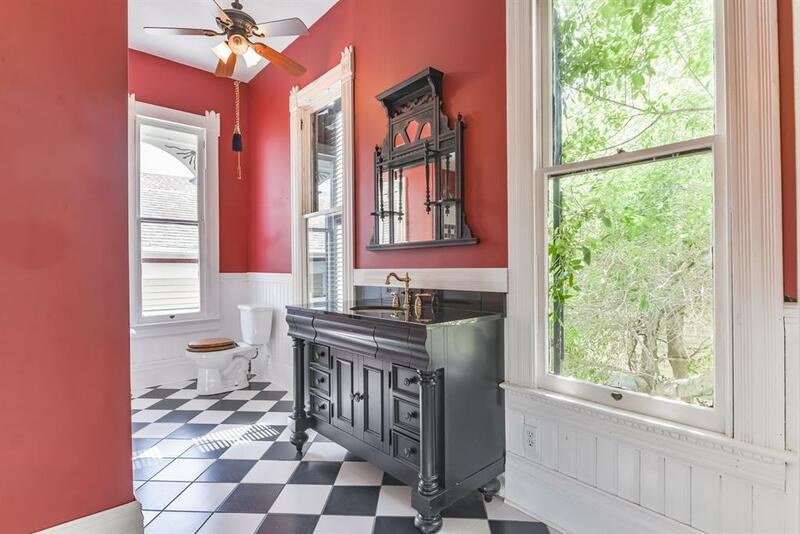 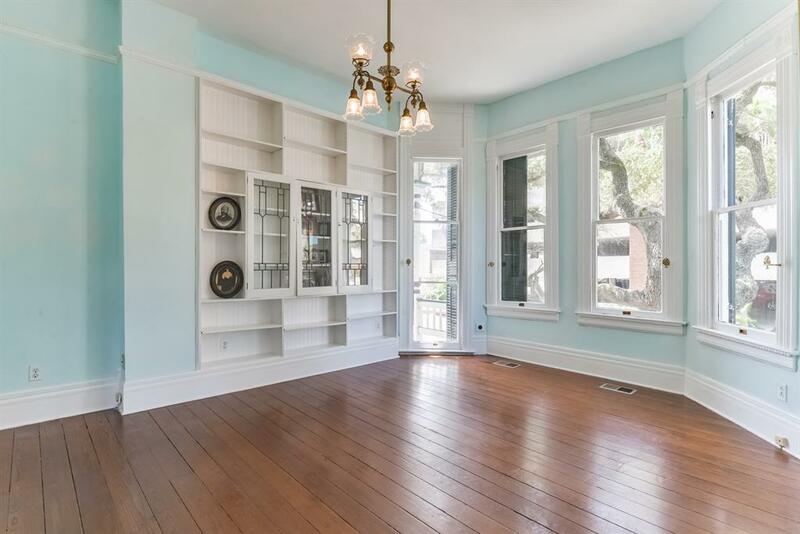 This 3 bedroom 2 bath home is full of historic charm incl. original Chandelier in entry hall , transoms, high ceilings (allowing for sun- washed rooms) walk out windows & porches from almost every room. 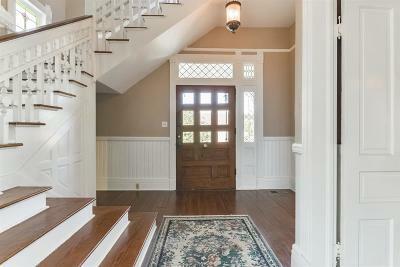 The 2 parlors and large dining room complete the first floor. 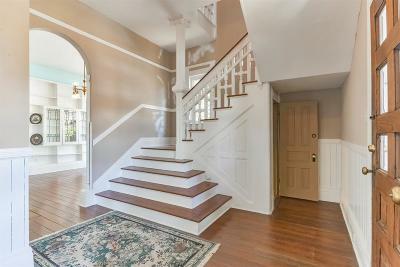 Upstairs are 3 bedrooms all with good size closets and a bathroom that one can enter from the hall and master bedroom. 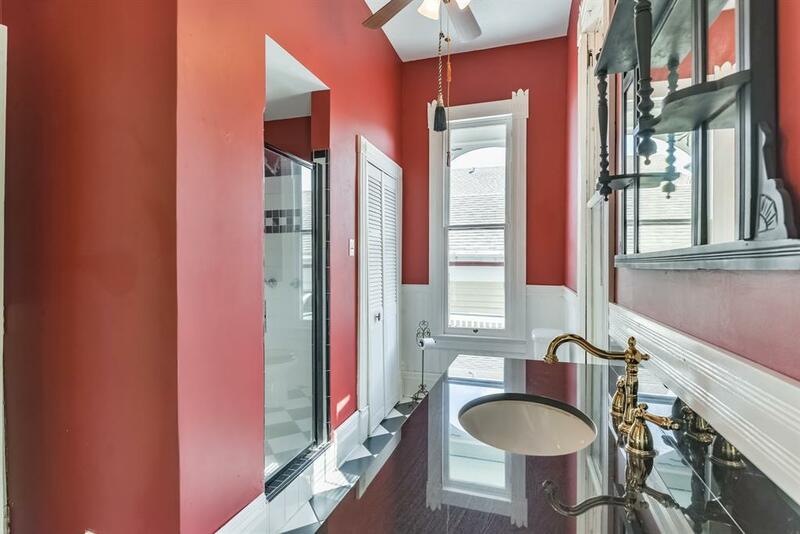 The shower contains 2 showerheads. 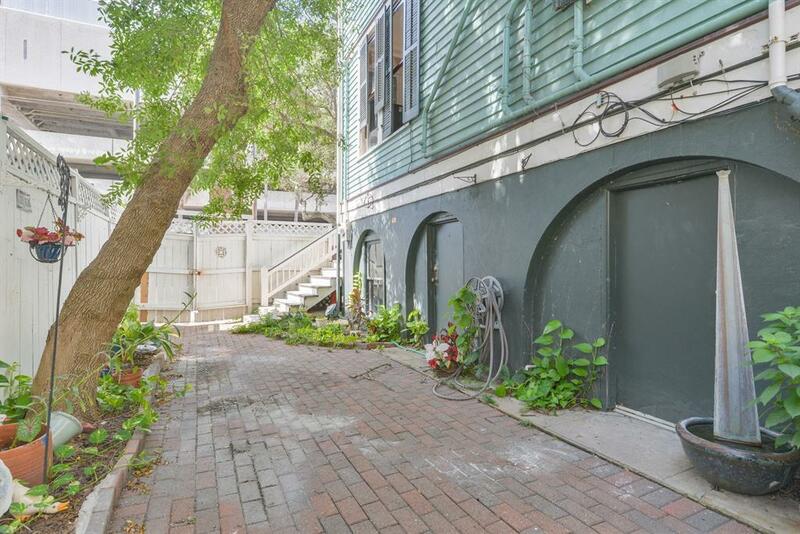 A bricked courtyard provides additional outside space. 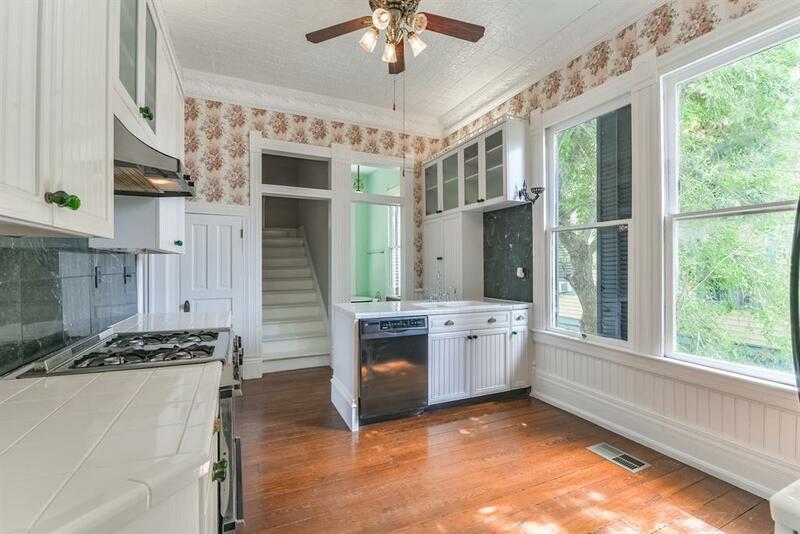 When the owners redid their kitchen, wood was found under the slate floor. 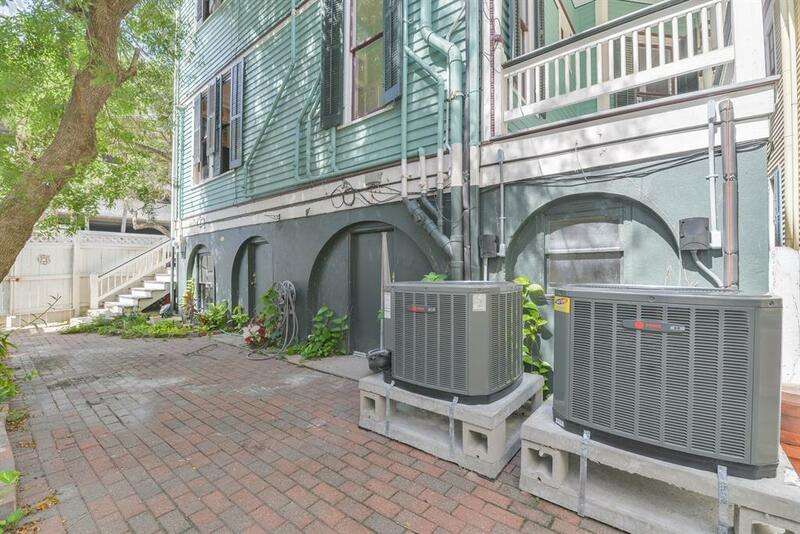 Modern amenities include brand new central air and heat. 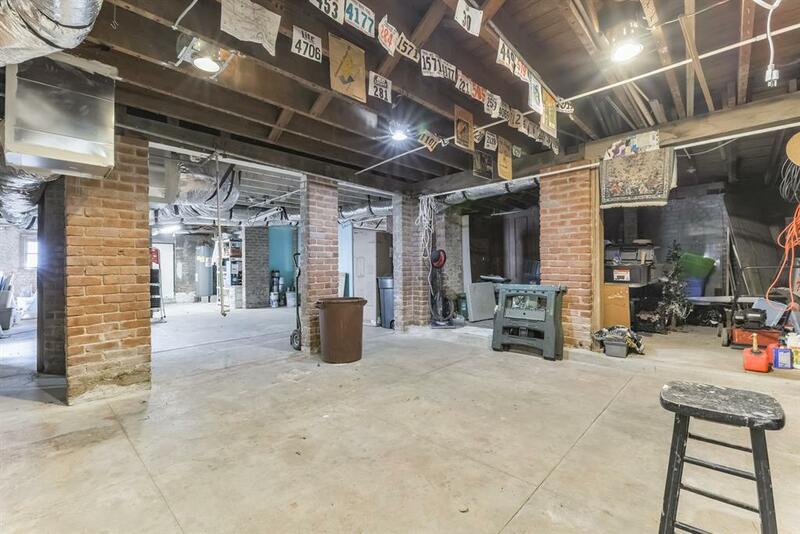 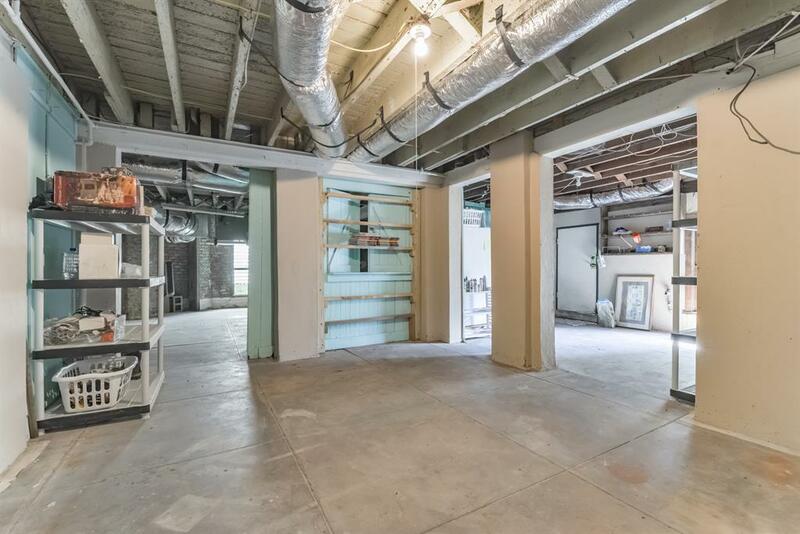 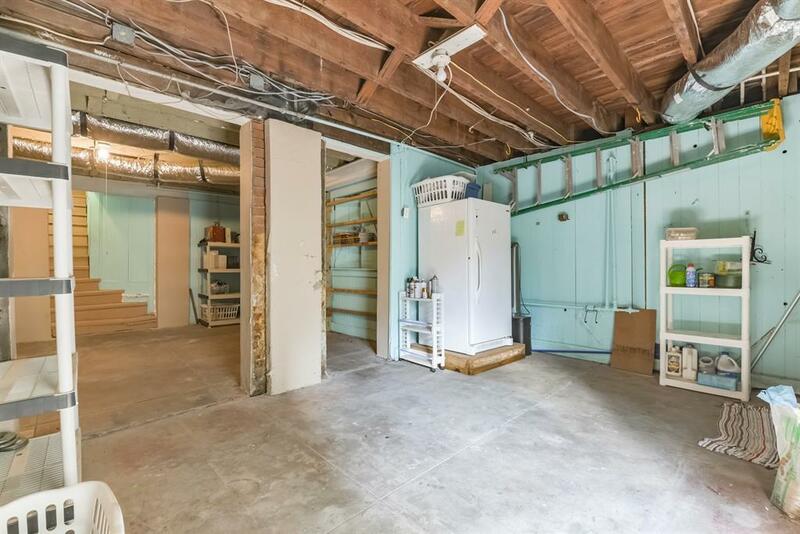 The full basement contains the laundry room and even more storage space. Check out the docs for more information on this spectacular home with an amazing history! 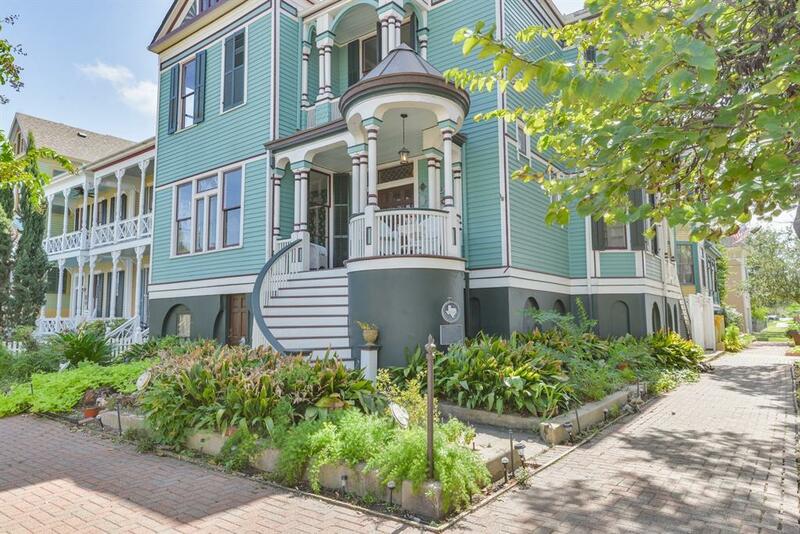 Directions: From 45/Broadway Turn Left Onto 19th Street, House Is On The Corner Of Ball And 19th.